Men are not exempt from wanting to put their best face forward, which is why there’s an increasing demand for plastic surgery for men. Dr. Damiani understands that men have unique concerns about altering their appearance. 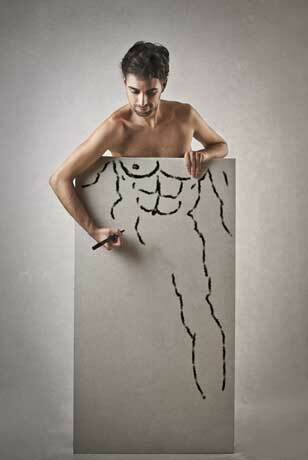 Maintaining masculine features is essential, as is avoiding an overdone or feminized look. Find out how we can help you take control of your appearance in a way that looks natural. 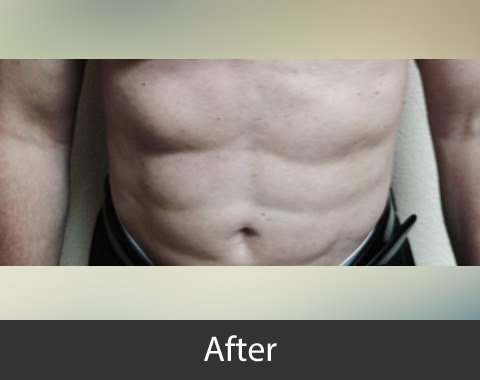 Men frequently find that even with a lot of exercise, they are unable to achieve the chest enhancement that they desire. This has led to the demand for pectoral implants. 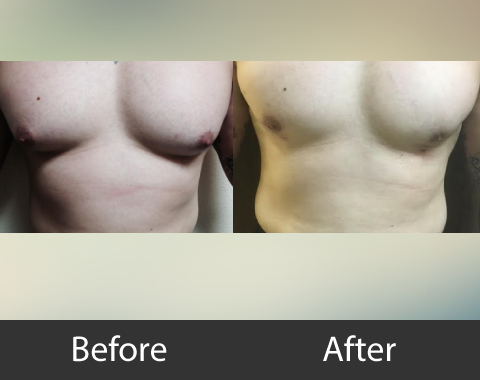 The operation is suitable for a man with an under-developed chest, who has assymetrical development of the chest muscles or who just doesn’t have the muscle type that allows him to enlarge his chest with exercise. If you have isolated pockets of excess fat, liposuction can effectively slim and reshape many areas of the body that are prone to carrying a little bit of extra weight. While liposuction is not a cure-all procedure for patients struggling with weight loss, it can help those who are at or near their ideal weight reduce deposits of excess fat and recontour areas resistant to dieting efforts and exercise. Since fat cells cannot regenerate, their removal with liposuction is considered to be permanent. 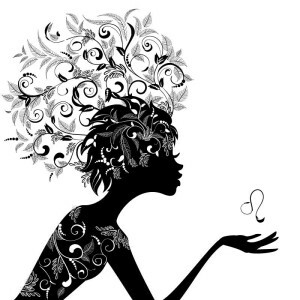 Facelift procedures can turn back the hands of time and renew your appearance. Dr Damiani is experienced with facial and neck rejuvenation treatments that can smooth out wrinkles, eliminate excess skin, and give the face and neck a more youthful and firm look. Eyelid Lift (Blepharoplasty) can be used to treat drooping eyelids, puffiness, and dark bags by reducing excess fat and skin around the eye. 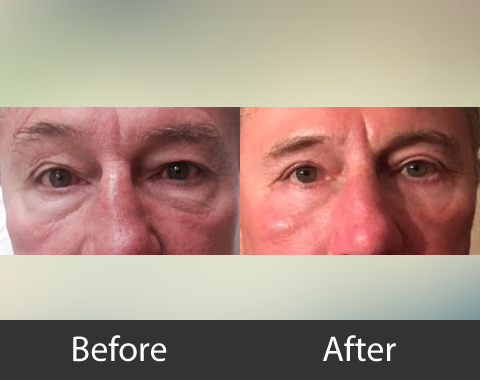 Many eyelid surgery patients believe they look tired or unhappy even when they are not – this procedure can significantly minimize signs of age and exhaustion for a more refreshed and revitalized appearance. 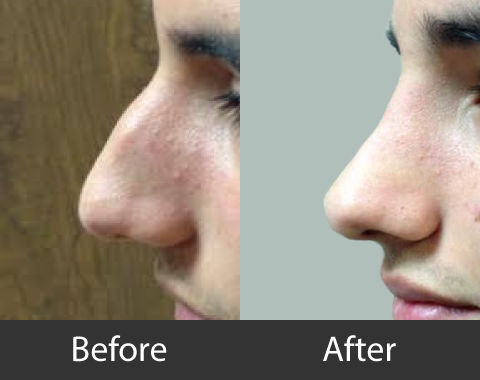 Rhinoplasty is commonly performed for one of two purposes (or both): to reshape the nose or to improve functional breathing issues, such as a deviated septum. Dr. Damiani employs his extensive experience as a cosmetic plastic surgeon and his knowledge of facial aesthetics to give the nose a more symmetrical shape while also enhancing the balance among your other facial features.